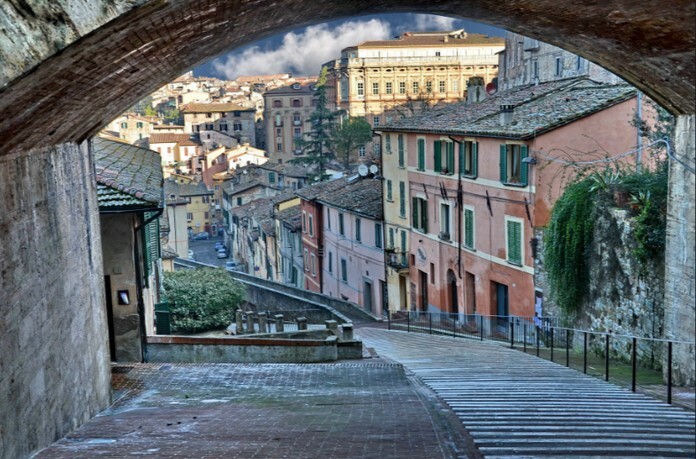 Perugia is the capital of Umbria and one of the most beautiful and historic cities in Italy. It is located a few hours away from Rome. Its medieval architecture, the amazing archways and the beautiful square make it unique. It also houses one of the most important universities in Italy.